Advocates for the victims point out that mandatory arbitration is not always desirable as some victims may prefer confidentiality and wish to avoid facing their alleged perpetrators. "Google's leaders and I have heard your feedback and have been moved by the stories you've shared," CEO Sundar Pichai said in an email to Google employees Thursday. "We recognize that we have not always gotten everything right in the past and we are sincerely sorry for that. It's clear we need to make some changes." Pichai's email was obtained by The Associated Press. 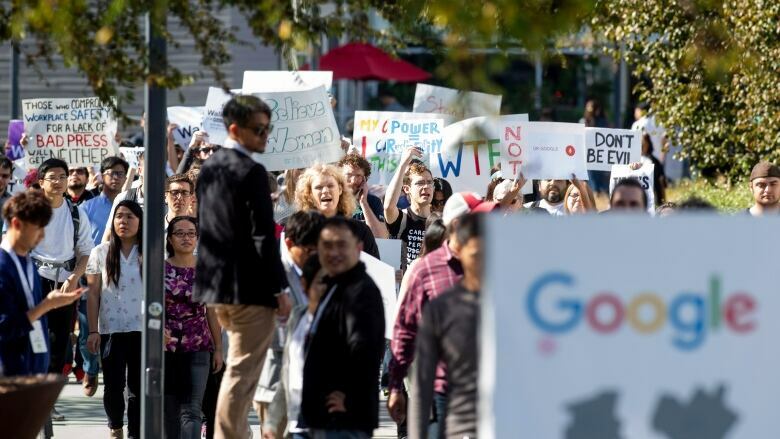 But Google didn't address protesters' demand for a commitment to pay women the same as men doing similar work. 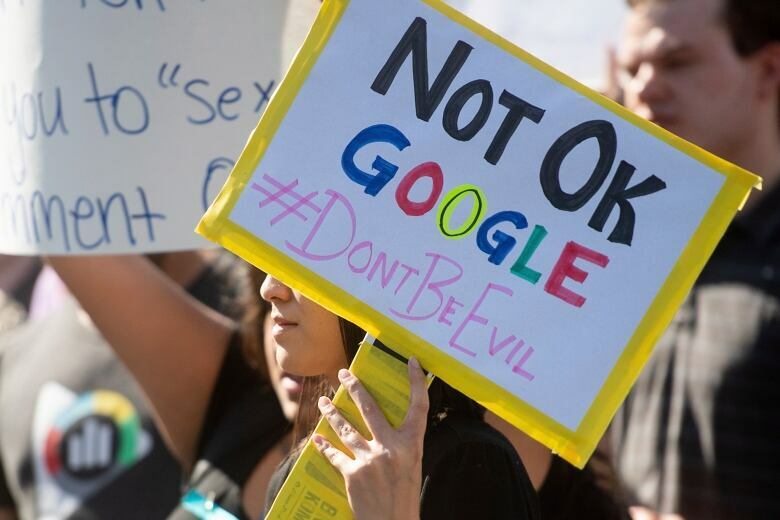 When previously confronted with accusations that it shortchanges women — made by the U.S. Labor Department and in lawsuits filed by female employees — Google has maintained that its compensation system doesn't discriminate between men and women. Google got caught in the crosshairs two weeks ago after The New York Times detailed allegations of sexual misconduct about the creator of Google's Android software, Andy Rubin. The newspaper said Rubin received a $90-million severance package in 2014 after Google concluded the accusations were credible. Rubin has denied the allegations. Like its Silicon Valley peers, Google has already openly acknowledged that its workforce is too heavily concentrated with white and Asian men, especially in the highest paying executive and computer programming jobs. Women account for 31 per cent of Google's employees worldwide, and it's lower for leadership roles.